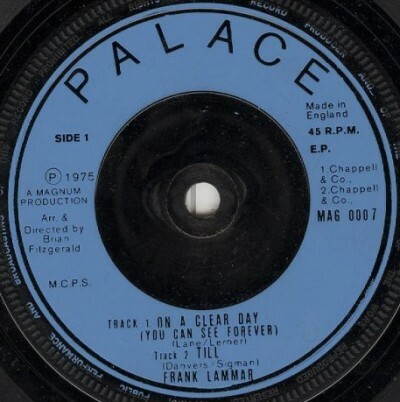 A Frank Lammar seven inch from 1975. Image supplied by the wonderful Queer Music Heritage site. Anyone got an mp3 of this?